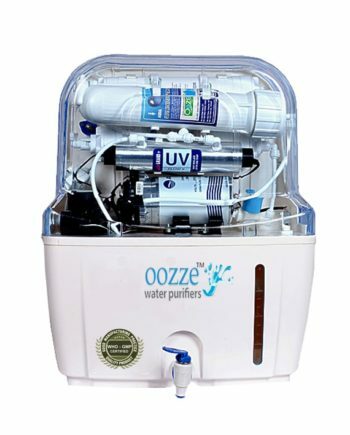 Buying RO Water Purifier AMC Services Online was never this easy! 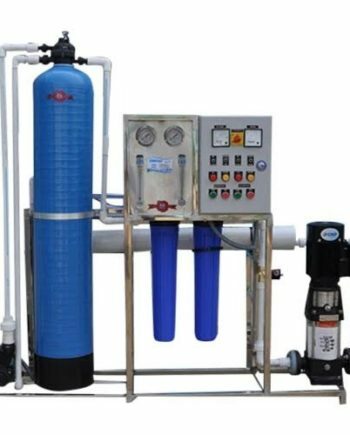 RO Water Purifier AMC Services is Annual Maintenance Contract is a year long agreement offered by the service providers to perform regular maintenance of the water purifier. 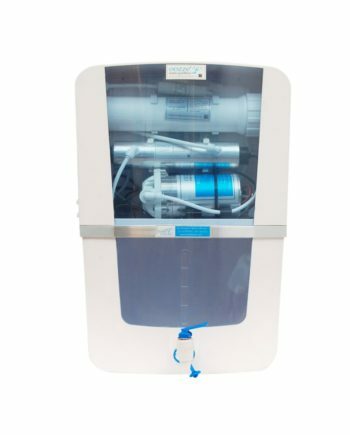 Water Purifier Should be in working condition for availing this Water Purifier AMC Service. Timely service, and good quality of workforce. Have to see if the AMC is carried out properly. Company remembers to send the service technician timely. 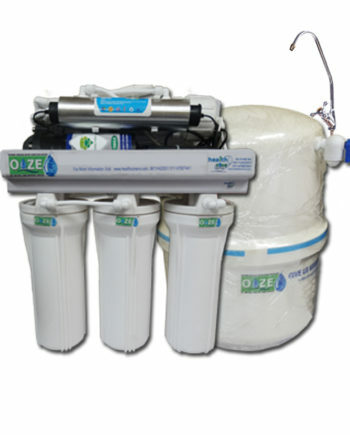 Health Zone RO have experienced Technicians. 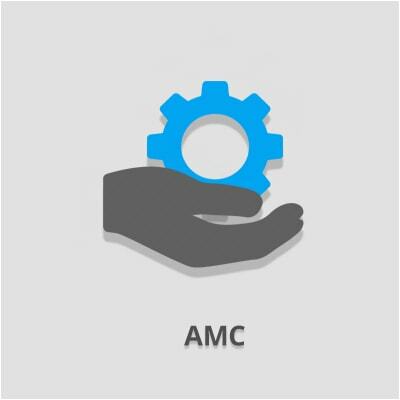 Very satisfied with the AMC services. 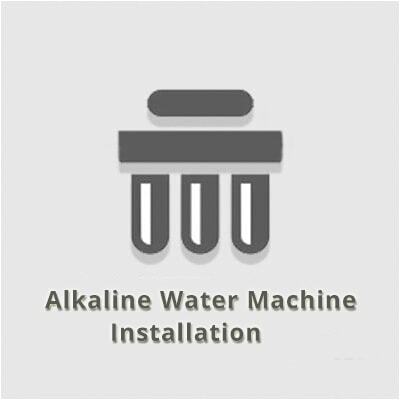 AMC & Support services of Health Zone RO is excellent. Best services I have ever come across. 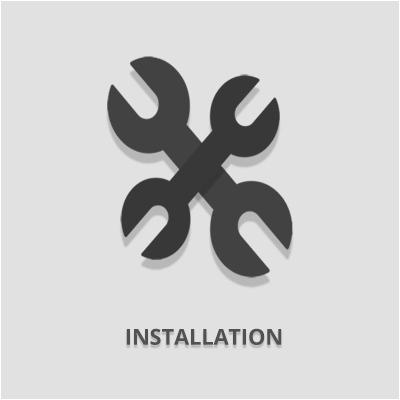 Support Services are done timely, we dont have to call and ask for the AMC Services, Technician comes to your place on their own without any follow ups.